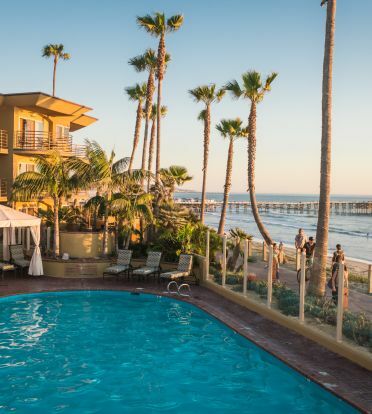 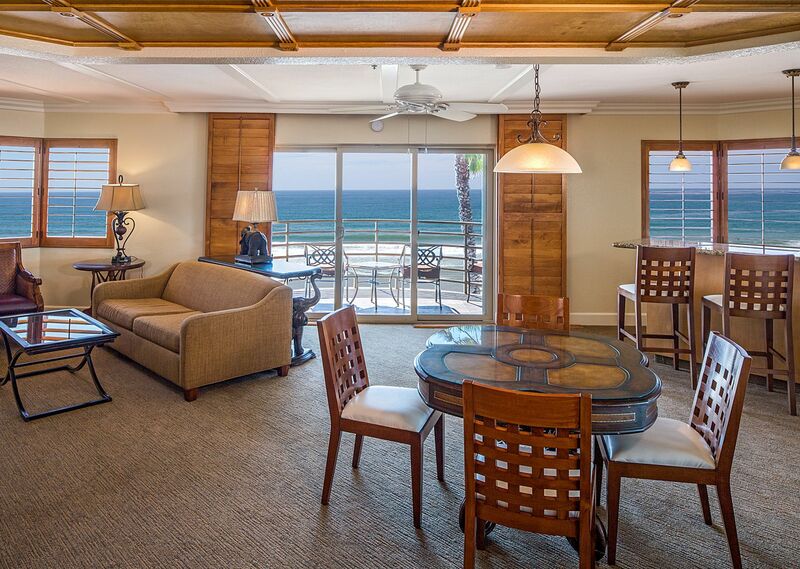 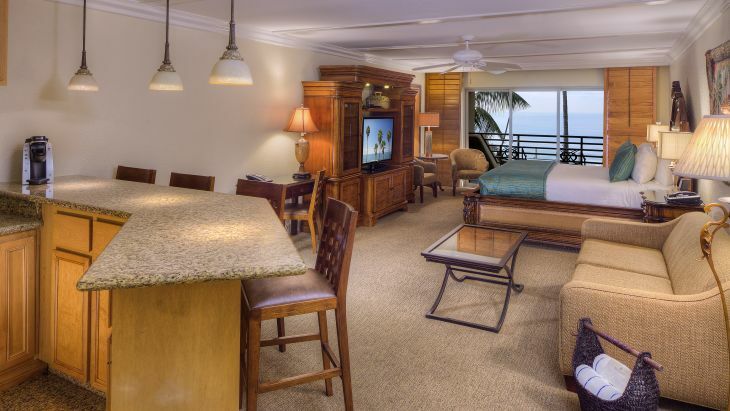 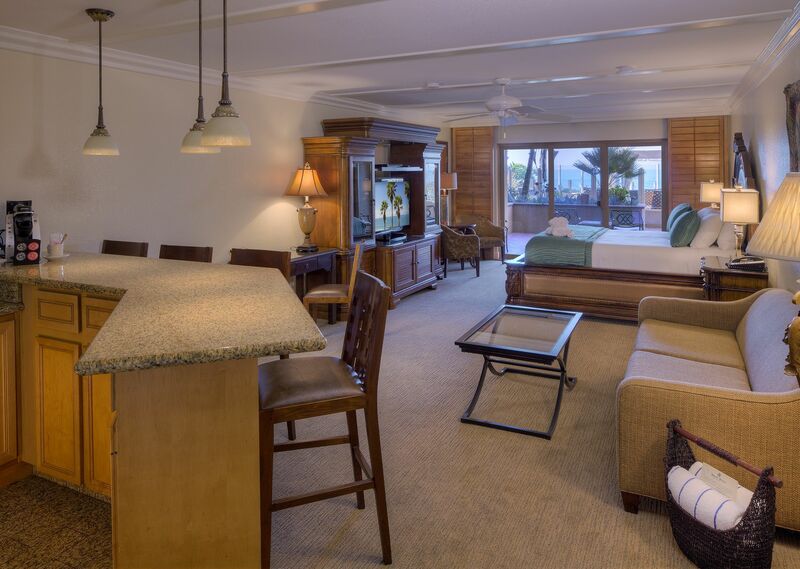 Our spacious 620 SQ FT one-room Full Ocean View Junior Suites are the perfect choice for those looking for a little more space.They are located on the top 2 floors and offer our best views of the ocean! 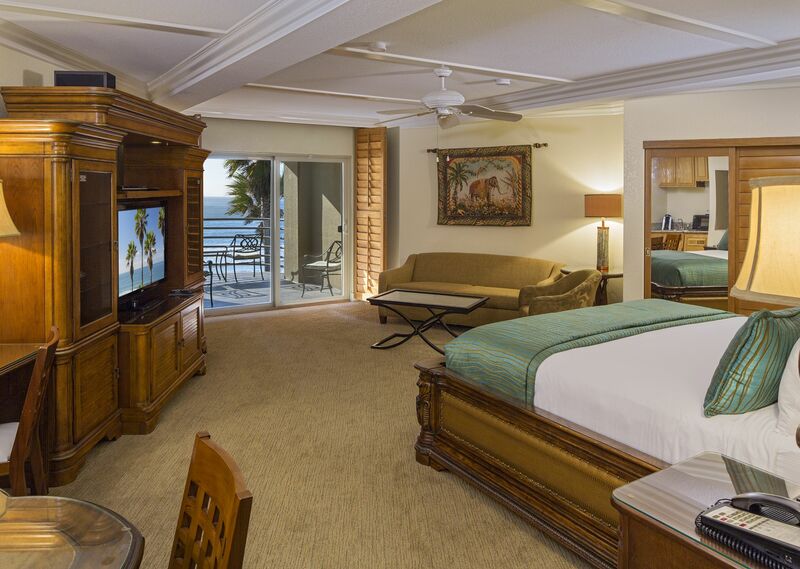 King Junior Suites feature one king size bed with a queen-size sofa bed and a breakfast bar area. 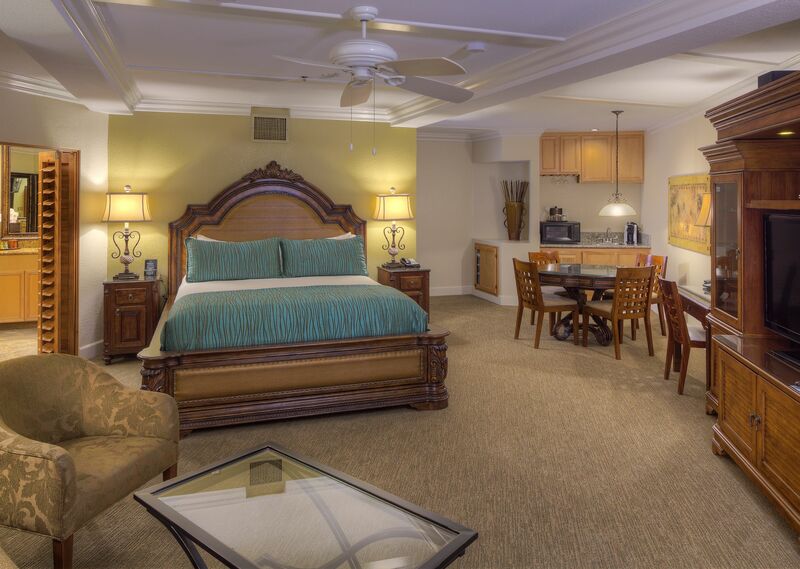 Queen Junior Suites offer two queen beds and a dining table.